Now that 2011 is over and we can look back, it's a great time to reflect on some of the questions that I've gotten via e-mail recently. After 30 years in the business, it's always interesting to hear the thoughts of my clients and customers, as well as their questions. One of the questions I recently received was what is the most frustrating thing about being in the real estate business? Perhaps the most frustrating part of being a real estate agent is that I cannot predict the future. Unfortunately, I don't have a crystal ball that will tell my home sellers how long it will take to sell their home. All we can do as real estate agents is look at past data and figures to come up with the list price and most likely sales price. However, we never know how long it will take to sell a property. You just have to trust that I know what I'm doing with my level of experience. We Can Help With FSBOs Too! Another big frustration for real estate agents is when we show buyers and spend time with them looking for the perfect home and building a relationship, and the buyer panics about finding a house and purchases a for sale by owner instead. Even after 30 years, this is still very hurtful to me as an agent simply because I want to do my best for all of my clients. 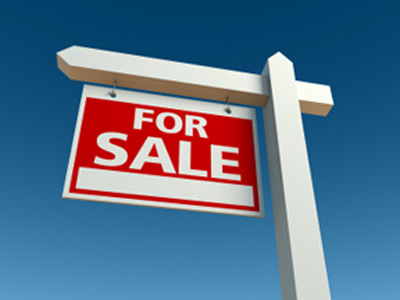 Many buyers don't know that they should call me even if they want to look at a FSBO (for sale by owner) because I can still help them negotiate the deal. How Did 2011 Stack Up Compared to 2010? Another question I got recently was how was the market from 2011 compared to 2010? December statistics just came out, and one of the interesting points was that the active sales price in 2010 was $170,000 and only $164,000 in 2011. In addition, the average closing time went up slightly from 68 days to 72 days. Our real estate group did a little bit better in comparison with an average sales price of $205,000. This led to the question of whether or not I only deal with high-end real estate and the answer to that is no. In fact, the lowest sale that we participated in during 2011 was $50,000. We will work on any kind of property at any price range. Does Dave Ramsey Endorse You? I also received a question asking if we are endorsed by Dave Ramsey. The answer to that is yes. We have taken the Money Matters financial accountability classes two times now. We believe that you should have your financial house in order before buying a house. Dave Ramsey does endorse us, and we have been scrutinized heavily by him and his team. Where Does CBS Home Rank, And Where Do You Rank? 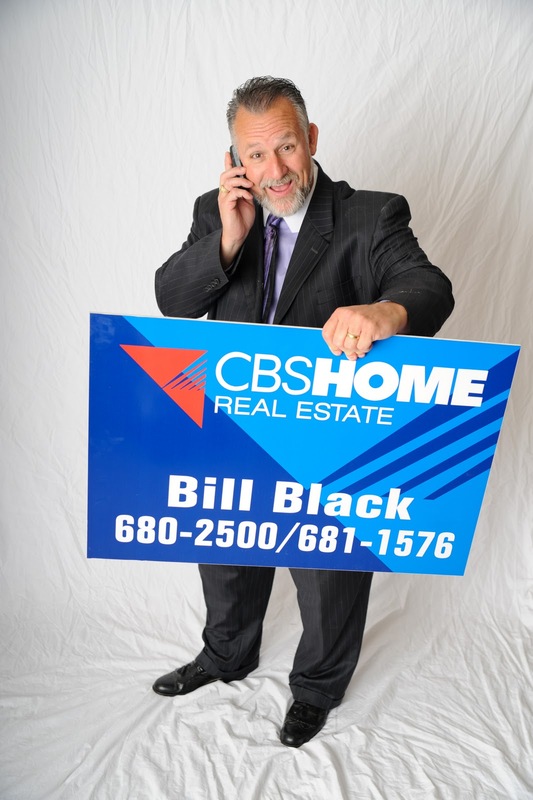 Another inquiry I had was whether or not CBS Home is number one in residential real estate in the market? The answer to that is also yes. In fact, our agent team ranks number three in the entire company out of about 450 agents. That would put us in the top 10 agents out of our entire area. Finally, someone asked me what I liked best about the real state business. I would have to say after 30 years that it's still the same answer I've always had. I get to help people make life-changing decisions and get to make new friendships. I love your referrals because they allow me to create new friendships. I met a lot of great people this year. As always, if we can answer any questions about real estate or anything else, don't hesitate to call us. We love your referrals and keep e-mailing those questions.